This blog post is the second of a two-part series authored by Marissa Rescott, SPT. It is intended for clinicians who are treating CrossFit athletes with shoulder injuries. The first post focused on assessment and treatment of the shoulder using the Shoulder Symptom Modification Procedure, while this second post focuses on load management strategies for rehabilitation and return-to-CrossFit. Tim Gabbett's "The training—injury prevention paradox: should athletes be training smarter and harder?" A coach seeking to understand how to better quantify your athletes training load to prevent overuse injuries? An athlete with a shoulder injury looking for a tool to more intelligently progress back to CrossFit while minimizing your injury risk? Somebody who is interested in what the above graph means as it relates to CrossFit training? Somebody who would love a personalized spreadsheet and graphs to monitor their shoulder training load in CrossFit? If yes, keep on reading! As mentioned above, the previous post discussed assessment and treatment of the CrossFit shoulder using the SSMP. However, shoulder symptoms are not always easily modified, especially in the case of overuse injury, and might require a deeper look at an athlete's training load as a contributor to their injury and factor in recovery. Training load is the combination of internal and external loads that are combined to produce a training response. A patient's (or athlete's) internal training load is defined as their “physiological or perceptual response” to the training, measured by heartrate (HR) and ratings of perceived exertion (RPE). This is combined with the external workload, or the “trackable” training (i.e. distance run, calories rowed, barbell weight, time, etc. ), which together influence a person's response to exercise. What does that graph have to do with training load? The graph above charts something called the "acute to chronic workload ratio." This ratio is an average of a person's current training load compared to the average training load of the previous 4-6 weeks. As we can see, there appears to be a sweet spot where injury risk is lowest, and a cutoff ratio at 1.5 (or below 0.75) where the injury risk is higher. For training, we want our acute to chronic worlk load ration to be in the sweet spot between 0.75 and 1.4. 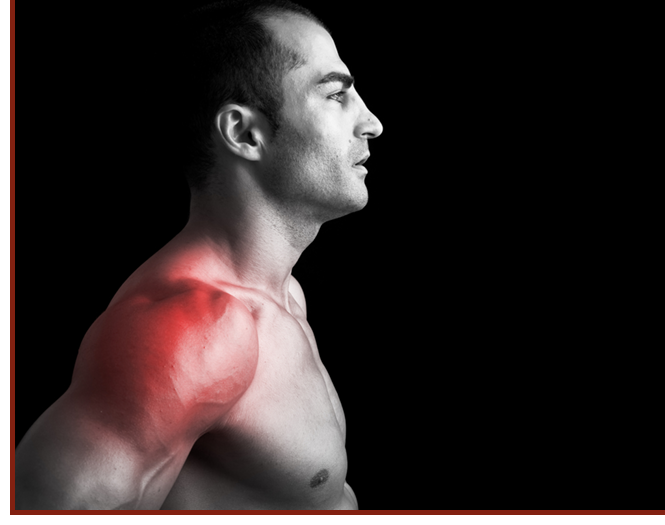 Shoulder injuries are the most common injury in CrossFit and are often a result of overuse. How does it apply to athletes? An athlete's training load is correlated with both performance and injury risk, with both over training and under training resulting in undesirable effects. Training serves to improve performance and prevent injury. Unfortunately, most athletes and coaches are not monitoring their training load, leaving only questions when injury occurs, or performance suffers. Could the injury have been prevented by including more strengthening? Was there too much strengthening? Too little? Were they overprepared but under-recovered? Without any numbers on acute or chronic workload, we simply don't have enough information to determine the cause. With no cause, we also cannot prevent or predict injury very well. While some are these are non-modifiable, risks like "weekly training hours," "competitor status" and "years of participation" point to a possible overuse mechanism of injury, that could certainly be modified. BUT....Modification would require monitoring of training load. What about injured Athletes or patients? Additionally, it is important to continue to monitoring training load through the return to sport phase and beyond to prevent re-injury, as 33% of shoulder injuries in CrossFit are exacerbations of previous injuries. Progressing back to CrossFit involves blank bar work to increase training volume with minimal risk for aggravation. Perfect time to drill cleaner movement patterns! So how can I quantify training load for CrossFit to stay in the sweet spot? This is a good question due to the variety of movements that are possible in any given CrossFit workout. It's not as simple as something like running or weightlifting where external load can be "mileage," or "weight on the bar," respectively. Further, we would need to additionally account for internal training load, since 5 miles for a collegiate runner is a different training stimulus than 5 miles for a new runner. 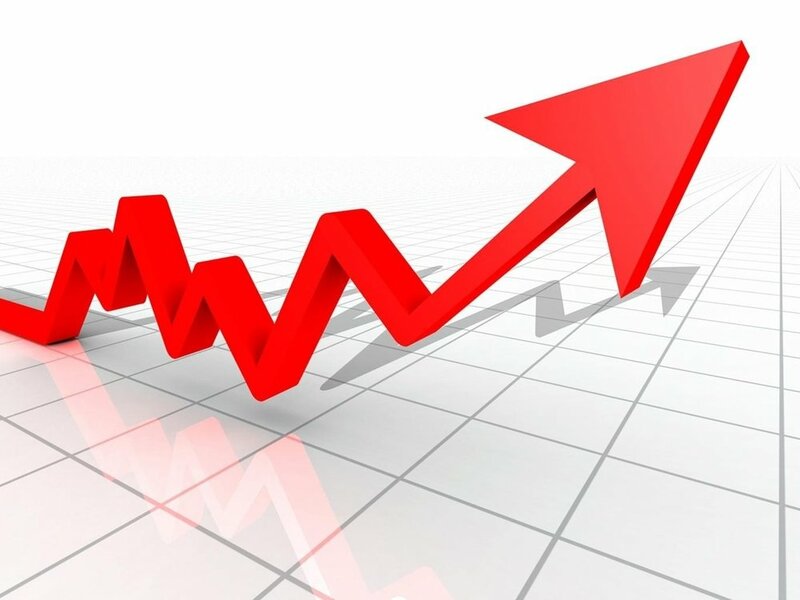 Fortunately there is one method of monitoring both internal and external training load that has recently been validated—one that is cost-effective, simple enough for a patient to use on their own and can be used over time to monitor acute to chronic training load: the method of session rating of perceived exertion, or sRPE. What is session RPE and how Do I use IT for CrossFit? Session RPE is a way to quantify both internal and external training load. It takes into account duration of activity as well as intensity of activity to calculate a total and average training load for the day, week, month, etc. With this method of quantification, there is now a way to calculate acute to chronic workload ratio for injury prevention and recovery. We have created a personalized spreadsheet template for monitoring shoulder training load and mode in the CrossFit population. Weekly athlete input page for monitoring training load. File linked below. The spreadsheet provides measures of acute to chronic workload so the athlete can take responsibility for monitoring their own training volume. This sheet can be used to promote safer load progression and reduce the chance for exacerbation of overuse injuries. The spreadsheet template and instructions can be found here in the full text of "Assessing and Treating the CrossFit Shoulder: Use of the Shoulder Symptom Modification Procedure and load monitoring to treat pain"
Check it out, put in your numbers and make sure you progress your training load appropriately!